CCTV is the only way of enhancing your businesses security. It lets you keep a watchful eye over your employees and valuables, and acts as a strong deterrent to intruders – sending a clear message that nothing goes unseen. The most important thing to a person committing a crime is not being caught. 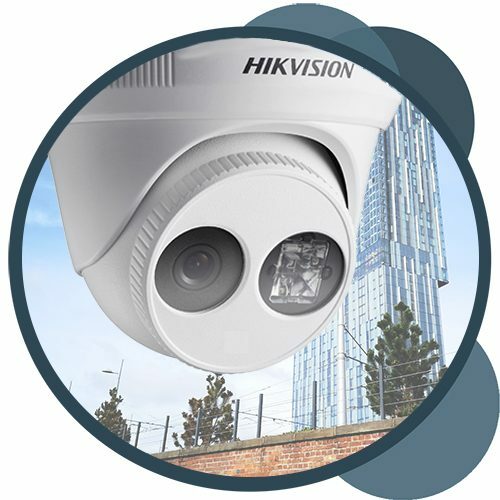 CCTV is a major deterrent as it means that not only does the criminal have to contend with the crime but they must now also disguise themselves. This often makes them stand out before the crime has been attempted. We know your home is everything from your possessions, to your family, to your garden. No matter what’s important to you, protection should start as early as possible. 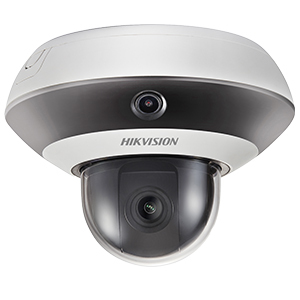 Outdoor security cameras and motion detection protects your home before anyone gets near the door. Forget to set the alarm? 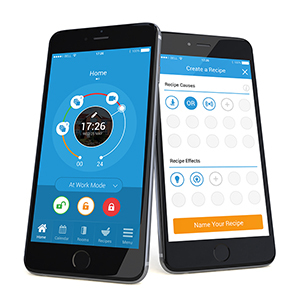 Have you ever forgotten to set your alarm or worried if the last person to leave the house remembered? Worry no more. 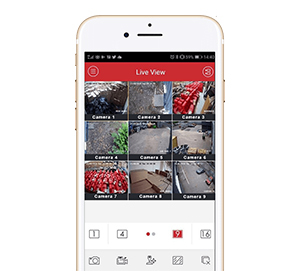 With smart security from Mono Fire and Security you can remotely set or unset your home alarm system, and manage a range of home automation features, from almost anywhere.